Are you looking for that perfect cowgirl name to accurately describes your dog's character? Or maybe you are passionate about the West and want to give your dog a cowgirl inspired nickname? 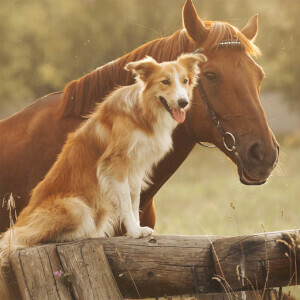 Regardless, we have created a list of some of the best Cowgirl names and nicknames for your dog! Feel free to use the list below for inspiration with naming your Shepherd, Cattledog, or any other pooch that fits the Cowgirl persona.